Our recreational enhancements allow you to simulate the effects of recreational doses. 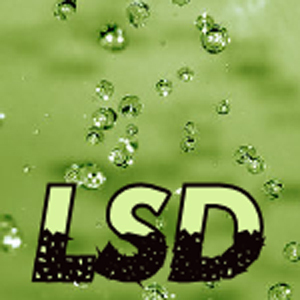 LSD / Recreational (Very Strong) / 30 Minutes LSD is the best known and most researched psychedelic. It is the standard against which all other psychedelics are compared. It is active at extremely low doses, and we have captured itsâ€™ essence in binaural form. Expect the following with the LSD dose, and in a very strong initial onset: increase in energy (stimulation), increase in associative and creative thinking, mood lift, increased awareness and appreciation, increased awareness of senses, closed and open eye visuals â€¦ and a profound life-changing spiritual experience. Mandrake / Spirit Drug (Extreme) / 45 Minutes / Mandrake is part of our highly spiritual Divinity series of powerful doses that have roots in the spiritual and ritual side of dosing. With inspiration in the mystical and sacramental side of ceremony enhanced with natureâ€™s most powerful natural enhancers, these are powerfully connected doses that merge both body and spirit. 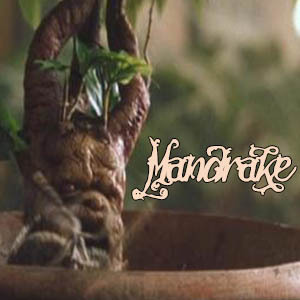 The trip you take during the Mandrake dose may be totally immersive psychologically. You may become totally detached, much more than recreational hallucinogens, and this can be absolutely terrifying, or otherwise, as you make deep spiritual connections to the earth and universe. 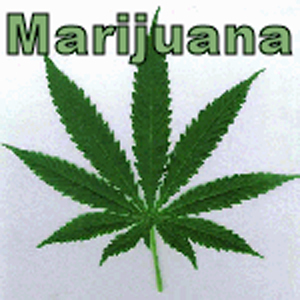 Marijuana / Recreational (VERY Strong) / 45 Minutes All the effects of that sticky-icky leaf, without the smoke! The main active chemical in marijuana is THC (delta-9-tetrahydrocannabinol). The membranes of certain nerve cells in the brain contain protein receptors that bind to THC. Once securely in place, THC kicks off a series of cellular reactions that ultimately lead to the high that users experience when they smoke marijuana. That is EXACLTLY what we tried to emulate with this dose, to GREAT effect: mood lift, philosophical or deep thinking, increased appreciation of music, pleasant body feel, and that HIGH that only THC could bring... until now! One of our most "complicated" doses, over a year in the making! MDA / Enhance Drug (Extreme) / 45 Minutes / MDA is a great dose if you are a fan of our Molly or MDMA inspired lines of binaural sequences. 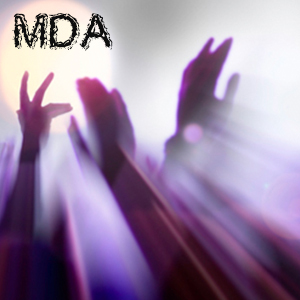 MDA is similar, but really tunes into the profound communication properties of a wonderful wave-like experience, as opposed to singular introspection. You may feel the need to talk or communicate and find yourself better and having more fun with it, while waves of feelings comes over your like soft surf. There may be visuals, so be sure to close your eyes and see if you visualize the dancing clouds of a wonderfully tuned experience. 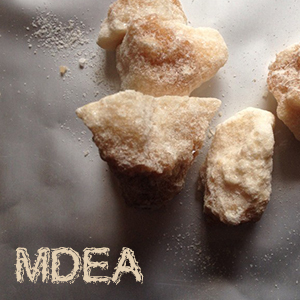 MDEA / Enhance Drug (Extreme) / 45 Minutes / Many of you may be familiar with MDMA or Molly, Ecstasy and the associated line often related with clubs and raves. We have simulations that fall under this line of product, but this MDEA dose culminates in years of refinement. This sequence leans heavy on the surreal in an attempt to enrich visuals and intensify colors. The dreamlike quality of the dose is apparent, and may also leak into visuals with softened outlines that may feel like life is turning to dream. Your best bet is to just let go. 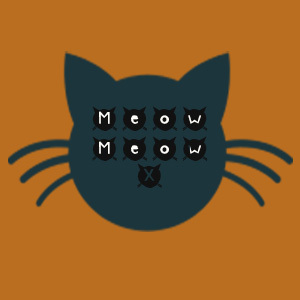 Meow Meow / Premium (Extreme) / 1 Hour / Attempted simulation of the street drug Mephedrone, commonly referred to as Meow Meow. As innocuous as the name sounds, Meow Meow could be the most gruesome of all recreational drug reproductions. The actual amphetamine caused a recent user to engage in horrific self-mutilation. Our recreation tries to simulate the recreational experience with undertones of nightmarish qualities. A potent concoction that may cause effects similar to a combination of MDMA, cocaine, and alcohol â€“ all topped with nightmare sleep qualities, morbid thoughts, and equally low valleys as peaks. For experienced dosers who want to attempt something extreme. Mescaline / Spirit Drug (Extreme) / 45 Minutes / Mescaline is part of our highly spiritual Divinity series of powerful doses that have roots in the spiritual and ritual side of dosing. With inspiration in the mystical and sacramental side of ceremony enhanced with natureâ€™s most powerful natural enhancers, these are powerfully connected doses that merge both body and spirit. 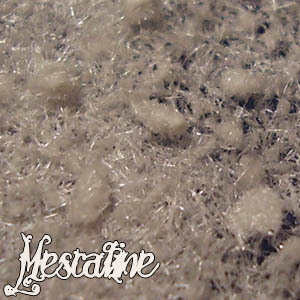 While we do have doses based on the effects of Mescaline, none of simulations are of purely extracted Mescaline so here it is in pure form. Effects may include altered thinking processes, an improved or complicated sense of time and awareness, ego explosions and possibly apparent visual phenomena, light-blobs or sways in vision. This dose is distinctive, appearing brilliant and intense. 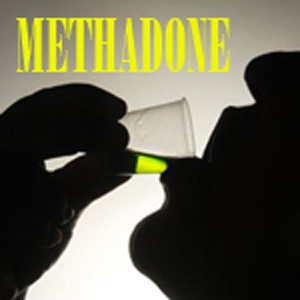 Methadone / Recreational (Moderate) / 45 Minutes Methadone is a synthetic opiate derivative / opioid that is most commonly used as a maintenance treatment for heroin and opiate addiction. Effects will mimic stronger opiates with a gentler come up and come down, although a sometimes intense middle cycle. Experience a numbness, warm, fuzzy feeling though the up and down. The middle is an attempted simulation of the distinctive electric crawl in the spine that tends to indicate opiate action. This is the complete and total absence of pain. Mentally, physically, emotionally, psychologically free of any imaginable pain. 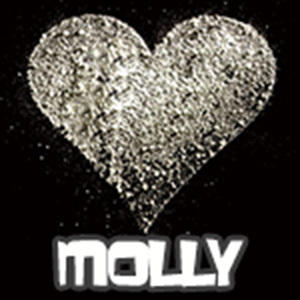 Molly / Recreational (INTENSE) / 30 Minutes / Molly is our simulated advanced upper dose. With an attempt to simulate rolling, this advanced sequence might make you space out and can end intensely with after effect anxiety after you roll. Nicely mixed with music or a party â€“ we tried to get enough similarities to both the stimulant amphetamine and the hallucinogen mescaline. It produces feelings of increased energy, euphoria, emotional warmth and empathy toward others, and distortions in sensory and time perception. 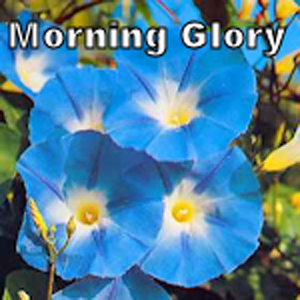 Morning Glory / Hallucinogenic (Strong) / 30 Minutes The seeds of several varieties of Morning Glory (Ipomoea violacea) contain a naturally occurring indole called Lysergic Acid Amide (LSA), which is closely related to LSD. Effects are emotional and sensory. The user's emotions may shift rapidly through a range from fear to euphoria, with transitions so rapid that the user may seem to experience several emotions simultaneously. Hallucinations distort or transform shapes and movements, and they may give rise to a perception that time is moving very slowly or that the user's body is changing shape. On some trips, users experience sensations that are enjoyable and mentally stimulating and that produce a sense of heightened understanding.